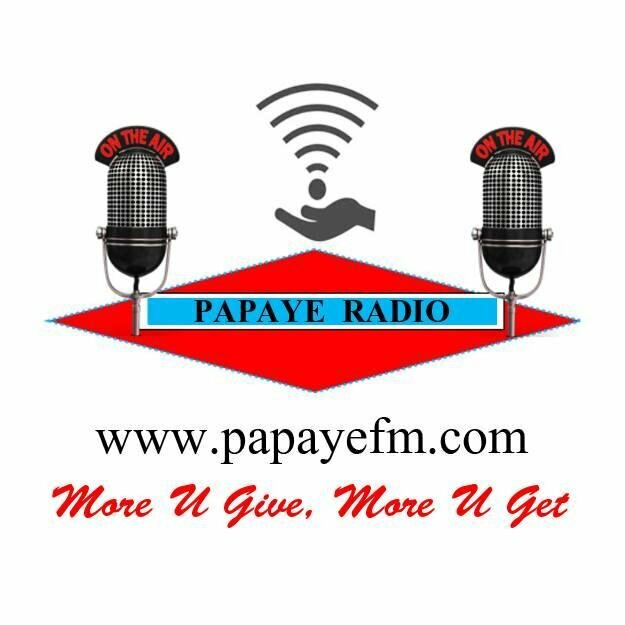 PaPaYe FM live broadcasting from Ghana. 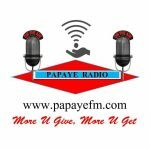 PaPaYe FM broadcasts its programmes decorate its playlists for a socially and culturally diverse audience. 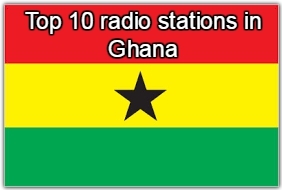 Their productions and information based programs contains such as current affairs, culinary, cultural, entertainment and sports fields. 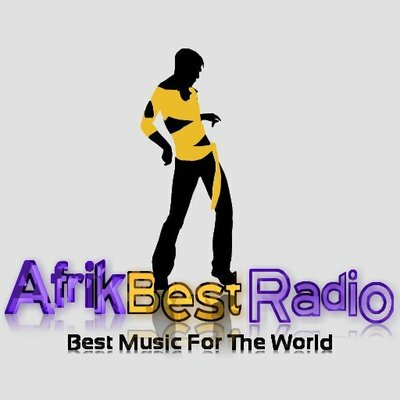 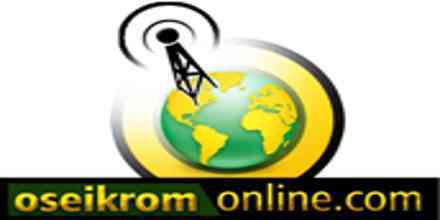 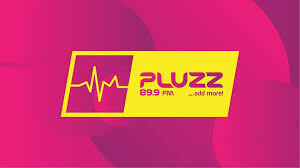 PaPaYe FM is one of the most famous online radio station on Ghana.